Just a quick post as I’m off having some Memorial Day fun. I hung this new door sign up on Saturday morning. Classic and simple. 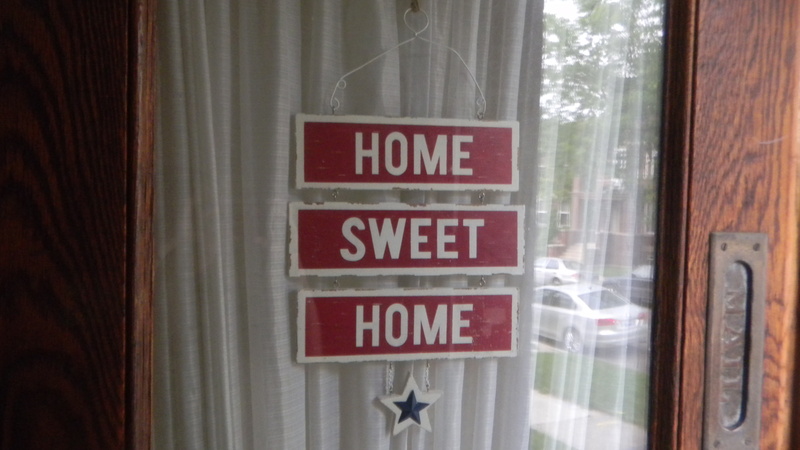 Home Sweet Home with a wooden blue star for a little bit of patriotic flair. It’s from Kohl’s. I’m a sucker for their holiday door decorations. Don’t forget what this day means. Thank you to all those brave soldiers who made the ultimate sacrifice so we can sleep safely in our beds each night.